Amid growing voter cynicism, a documentary airing at 8 p.m. Thursday on WTTW highlights what some see as a more positive trend in politics. 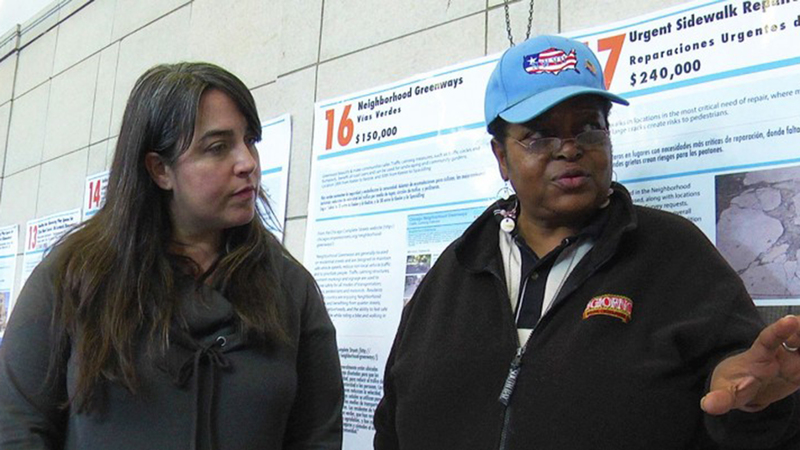 It’s called participatory budgeting, and the innovative experiment is happening right here in Chicago, where a handful of aldermen have allowed their constituents to make the decision about where their discretionary budget dollars should be sent. Go here to see the full schedule for the documentary “Count Me In” on WTTW. Oct. 13: A new documentary about Michael Madigan is playing now in select theaters. What it reveals about the powerful House speaker, and who is behind it. Oct. 11: Is the fiscal tide finally turning for Chicago? The mayor lays out the coming year's spending plan.